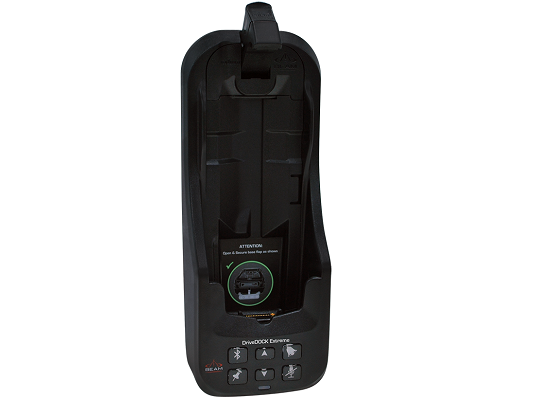 The Beam DriveDOCK Extreme is designed to provide in-vehicle handsfree use with excellent echo cancelling technology to eliminate background noises on voice calls. 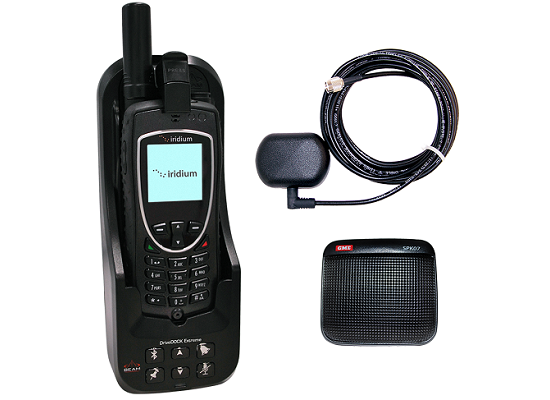 The Iridium 9575 Extreme handset fits snugly in the dock with a click-to-lock mechanism, that allows you to both insert and remove the handset with the press of a button, It is also designed to work with the SOS Emergency and Tracking functions on the 9575 handset. 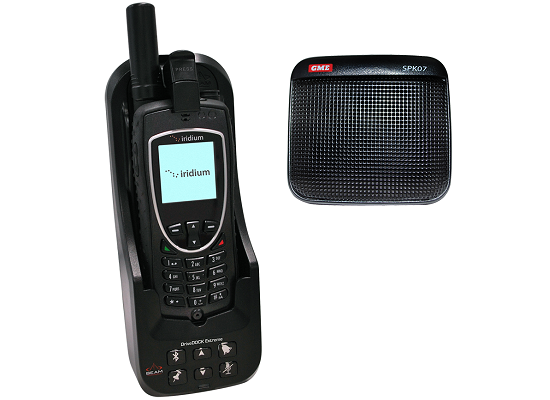 Built-in echo cancelling and full duplex technologies provide enhanced voice quality and professional hands-free or private calls. 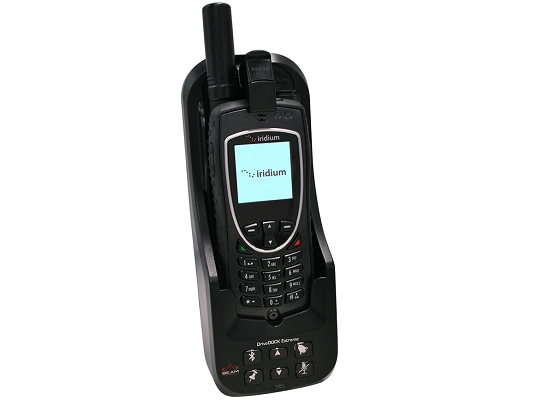 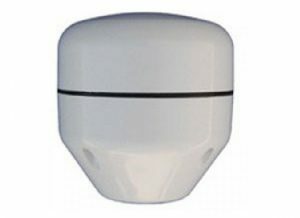 Fits the Iridium 9575 Extreme handset securely in the docking station with an easy click-to-lock mechanism that can be inserted / removed with a press of a button. 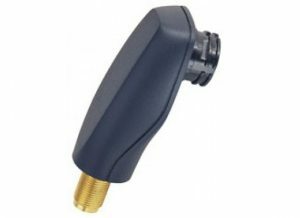 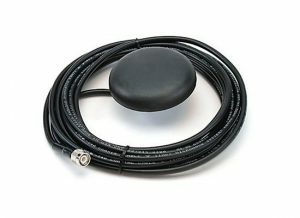 Supports the use of an optional Intelligent Privacy Handset, which replicates the full functionality of the Extreme handset in another location.